Alex Hellum is pleased to announce his collaboration with new furniture brand, Joined + Jointed due to be launched at Design Junction during London Design Festival 2013. Joined + Jointed is a new collective of international designers and artisan craftsmen, working together to turn inspired concepts into brand new contemporary furniture pieces which will be sold exclusively through the Joined + Jointed online store. The collection of furniture is intelligently designed, meticulously crafted and offered at accessible prices. 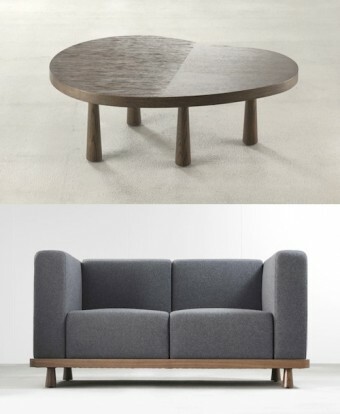 Alex’s pieces for Joined + Jointed include an armchair & sofas, Shelving Units, Tables & Chairs, a desk, side tables & mirrors.